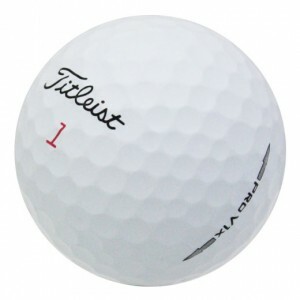 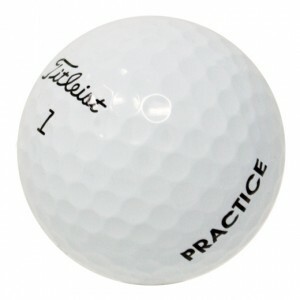 You're a savvy golfer and know how much you can save by buying high quality recycled golf balls from LostGolfBalls.com. 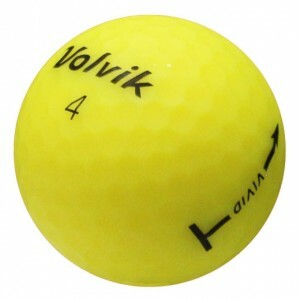 So save even more money with our clearance golf balls! We carry an amazing collection of clearance items from some of the top brands and models, including Pro V1, Callaway, TaylorMade, and Srixon. 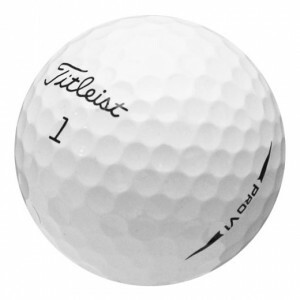 These golf balls are available in a number of different grades, including Mint (5A) Quality and Refinished No Logo, depending on the brand and model. 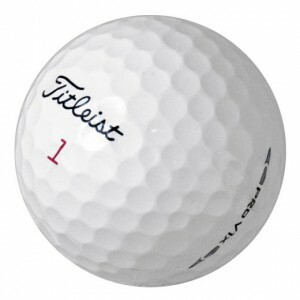 Like all of our premium recycled balls, clearance golf balls are gently washed and professionally graded, so you'll always get high quality balls and at amazing low prices.